In my last edition of empties I shared makeup, so this time around I have everything else. As per usual, I’ve been focused on using up products in my stash to keep my bathroom cabinet under control. Can you relate? One thing that has helped me tremendously along with my makeup no-buy, I’ve just been avoiding the cosmetics and body care departments at Target and Trader Joe’s entirely. That way I’m less tempted to toss unnecessary items in my cart. Try it, it works! 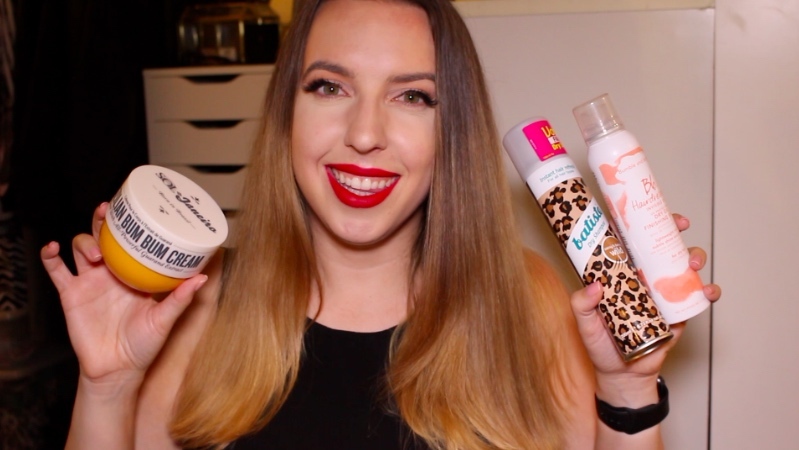 Watch the video below and scroll ahead for a list of all of the products I recently used up.